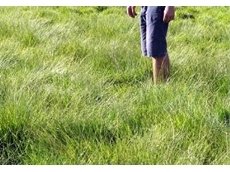 Farm/Land Management, Pre-purchase inspections, Permanent part-time management of small to medium lifestyle properties. 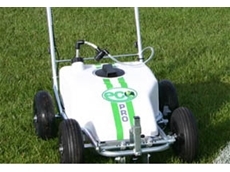 Maxwell & Kemp supply and service the sports turf industry. 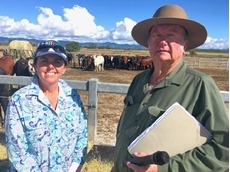 03/10/18 - A family-owned cattle operation near Rockhampton is getting noticed in the grass-fed beef market. 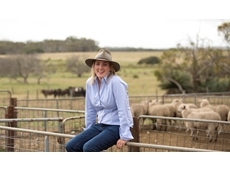 27/05/15 - The dry conditions experienced on Kangaroo Island over the past year could have been a disaster for prime lamb farmer Carly Buttrose. 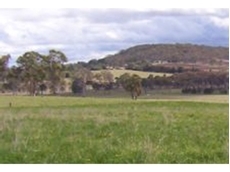 13/05/15 - The Grassland Society of SA’s annual conference will have a strong focus on red meat and wool and show that Australia’s future lies in farming. 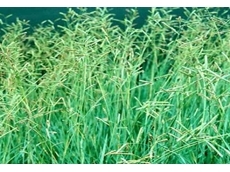 02/08/10 - Soft Leaf Buffalo grass has an attractive broad leaf, has good shade tolerance and requires little watering.